There are two types of jackfruits. That is raw jackfruits and ripe jackfruits. Against all odds between the two jackfruits in raw form seem to win the battle on this since they can be consumed by people who have high blood pressure not forgetting those who have diabetes as well. With no fear that there will be a spike in your blood sugar levels! It might come as a surprise that raw jackfruits have more health benefits than when in ripe for but what are these benefits of consuming jackfruits in raw form? Helps in weight loss- did you know that a cup serving of jackfruits has fewer calories than a cup serving of rice or two chapattis? Well, I just thought you should know. Jackfruits are rich in fiber which means that when you consume it you will stay full for longer and thus reducing the chances of adding more calories to your body. In the process, you will lose weight. 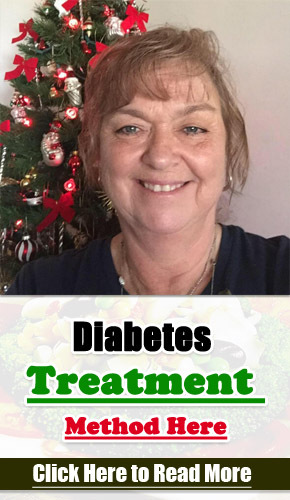 Treating diabetes– based on a research done by Sydney University investigating the glycemic load, it was found that raw jackfruits have lowest glycemic index compared to rice and wheat. That means that if you substitute chapatti and rice with raw jackfruits there is no chance that there will be a spike in your blood sugar levels. Fighting bad cholesterol- raw jackfruits contain soluble fiber that plays a major role in eliminating levels of bad cholesterol in the body. And, we all known the serious risks of having bad cholesterol possess to our health. Fight colon cancer- the soluble fiber add bulk in your digestive system and in the process ease bowel movements. The long-term health benefit of this is preventing colon cancer. 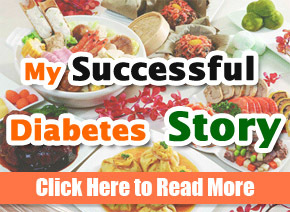 Provides energy– for anyone who has diabetes will admit to the fact that fatigue comes rather easily. Low glycemic sugar in raw jackfruits provides energy to the body. Improves vision- most diabetic people have sight problems. Jackfruits, on the other hand, contain Vitamin A, beta-carotene, zeaxanthin, and lutein all which helps in improving vision. Fighting anemia– being high in Vitamin A, C and E, manganese, magnesium and copper jackfruits play a major role in fighting anemia. Consume raw jackfruits as a diabetic and worry not that your blood sugar levels will rise. As much as raw jackfruits have the numerous health benefits as illustrated above, it is, however, essential to ensure that you consult with your doctor first before consuming it so that he/she can determine whether it’s safe given the kind of diabetes you have. Pregnancy– there has been a lot of misconceptions need be myths that it is a risk to consume raw jackfruits when pregnant since this will lead to an outright miscarriage. The truth is, there is no scientific proof or evidence to support these claims. In fact, consuming normal sized jackfruit will improve both your health and that of the baby. Don’t be a victim to such myths and misconceptions every pregnant woman need a jackfruit. Losing weight– raw jackfruits are not 100% sugar-free. They contain a significant amount of sugars sufficient to provide the body with energy. What makes jackfruit useful in weight loss is simply due to the fact that they contain fibers which when consumed ensures that you stay full for longer. When your full you will not eat often this will help in weight loss. In other words, when you are full this means that you will not go for that snack and this means that you will be in a position to cut off some of the excess weight. Hair care- very few people are aware of the fact that raw jackfruits contain minerals and vitamins that help keep your scalp not only clean but healthy as well. What do you need to do? It simple, soak jackfruit seeds for a night and have them grinded into paste the following morning adding on some water in it. Apply the paste on your scalp gently massaging your scalp for it to be evenly distributed. After approximately an hour rinse off your hair like you usually do! Do this for a few days and you will see the results. Raw jackfruits are suitable for both the diabetic and the nondiabetic. Being more specific, if you eat raw jackfruits regularly there is a chance that you can reverse your diabetes. This fruit also protects the body from contracting chronic diseases that are very common among the diabetic. 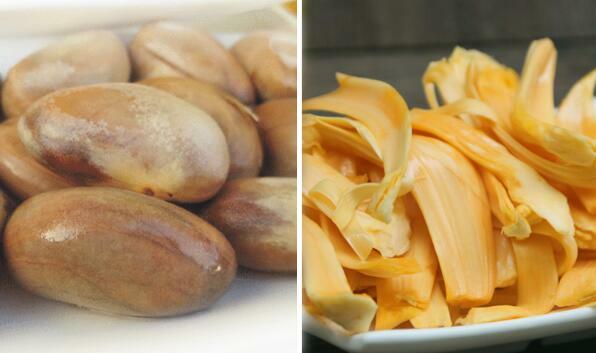 Eat a raw jackfruit today and benefit from the numerous health benefits associated with it. A Super-food for Diabetics, Berries!